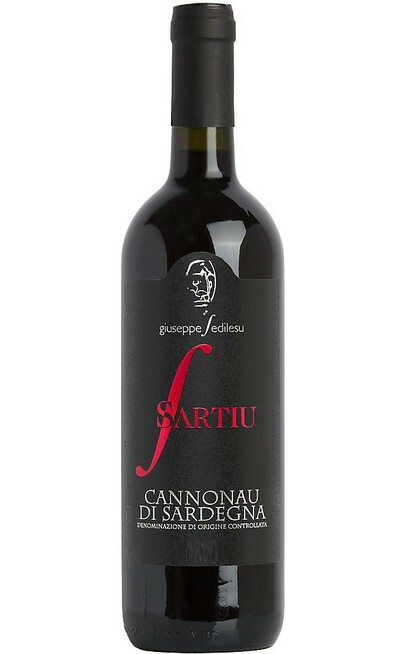 The Cannnonau “Giuseppe Sedilesu” is a red wine from Sardinia very prestigious and refined so that it deserves the name of the production cellar Giuseppe Sedilesu. 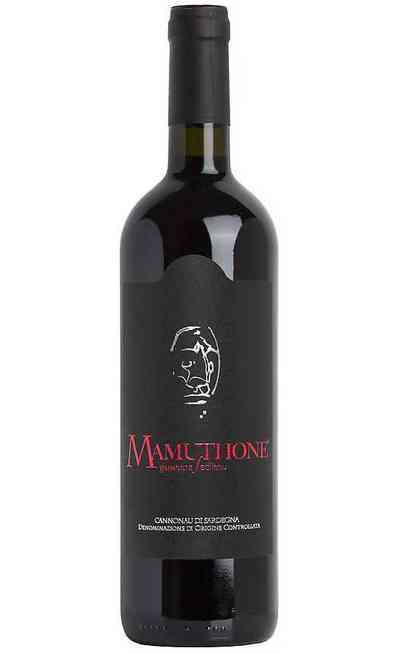 It is produced by prestigious Cannonau di Mamoiada grapes. 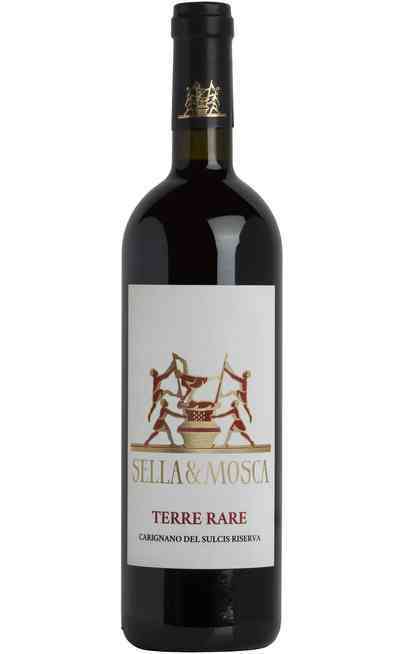 The essence of this fantastic wine is enclosed in vines of 50 years ago. 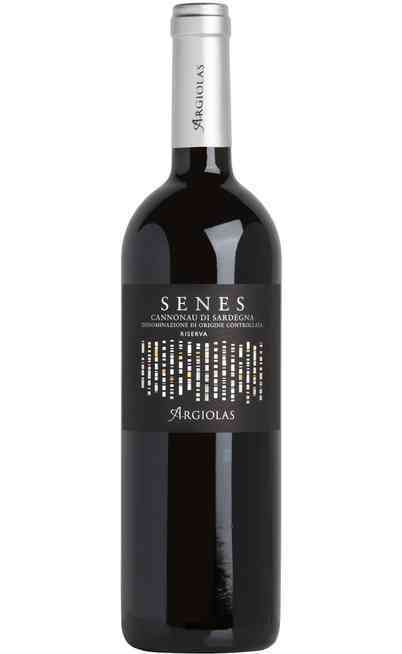 This wine is produced with a maximum of 30 q. per hectares of selected grapes coming from the harvest of October. 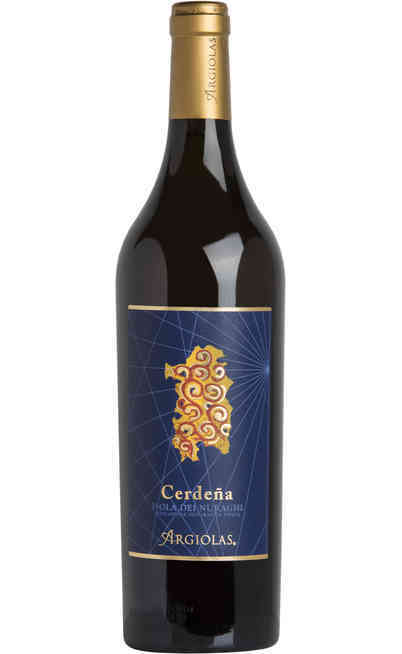 The grapes used for the production of this wine are 100% single variety of Cannonau di Mamoiada. 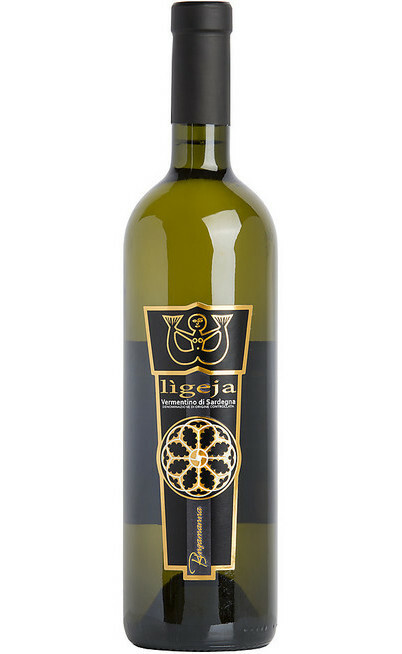 The maximum alcoholic degree is 15,5% and the acidity is at 5. The berries are softly pressed, then they are removed from the must and the fermentation takes place naturally as taught the tradition. The same fermentation is lately done again in barrels of 75 hectoliters each. 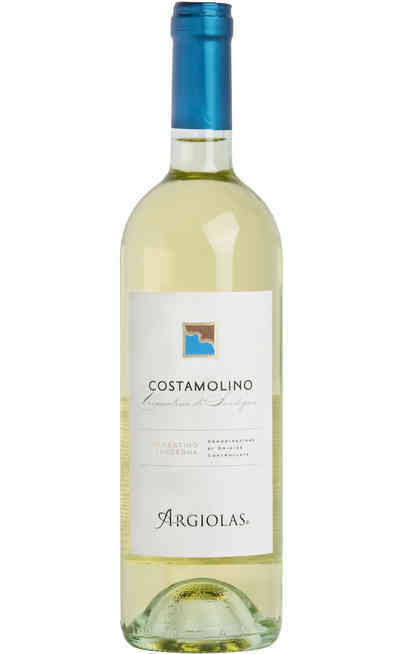 It is not necessary the following filtering and the refinement in bottles lasts 12 months. 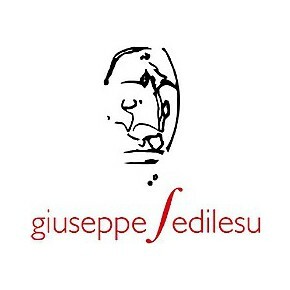 The red wine Giuseppe Sedilesu Cannonau DOC it is very rich and structured and it has to be matched to winter courses of the tradition of Sardinia. The roasted meat, the porchetta, the cold cuts, and the cheeses are the perfect match of the taste and the local tradition. It has to be served in wide and deep wine glasses to help the oxidation and the spread of the scents. The service temperature has to be between the 16 and the 18°C. The wine glasses to be used is the Bordeaux.